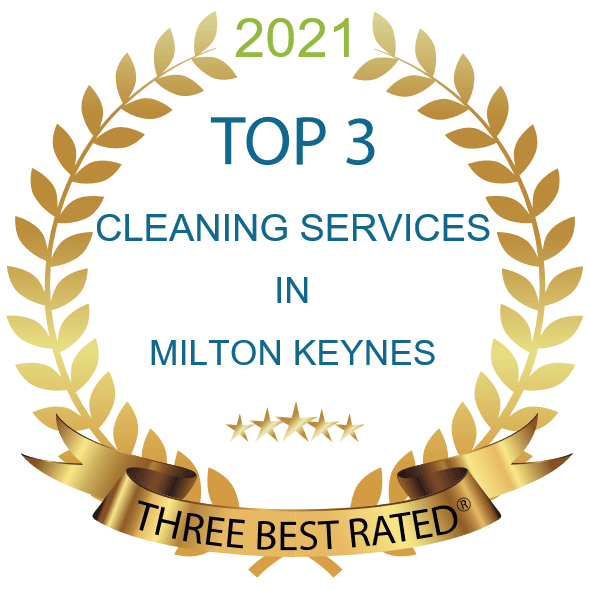 Caroline and Martin are the Regional Directors providing professional Domestic Cleaning services in and around Milton Keynes for many years. 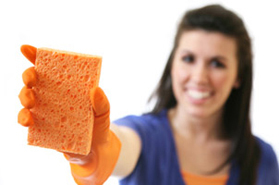 Our expert staff provide a wide range of specialist Domestic Cleaning services that ensure you get the look and feel of a brand new house/apartment. 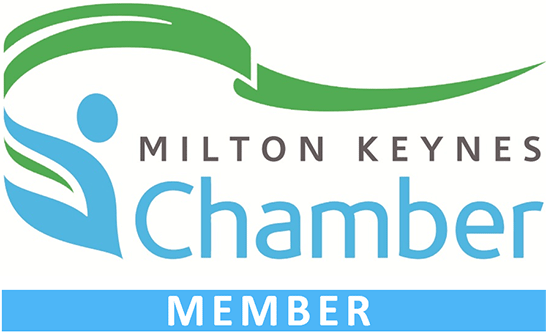 We are fully recommended by our local Milton Keynes clients. 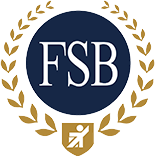 Domestique Milton Keynes also operates in the following areas: Bletchley, Wolverton, Stony Stratford, Old Statford, Bletchley, Newport Pagnell, Woburn and Woburn Sands. Thorough professional cleaning, leaving my flat spotless. Top job. We’ve had a regular weekly clean plus ironing for several months now. We are more than happy with our housekeeper supplied by Domestique. She is friendly, good-humoured, reliable and very discreet, and it’s a pleasure to have her in the house. She does an excellent job of the ironing and keeping the whole house beautifully clean. I would highly recommend Domestique if you’re looking for domestic help, they provide a thoroughly professional service. We’ve had a regular weekly clean plus ironing for several months now. We are more than happy with our housekeeper supplied by Domestique. She is friendly, good-humoured, reliable and discreet, and it’s a pleasure to have her in the house. She does an excellent job of the ironing and keeping the whole house beautifully clean. I would highly recommend Domestique if you’re looking for domestic help. They provide a thoroughly professional service. Wendy is the best cleaner we have had, excellent.